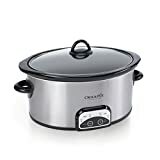 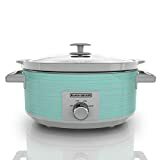 This Crock-Pot 2-Quart Round Manual Slow Cooker provides you the flexibility to prepare a meal early and then have it slow-cook all day, so you can come home to a nutritious, home-cooked meal in the evening. 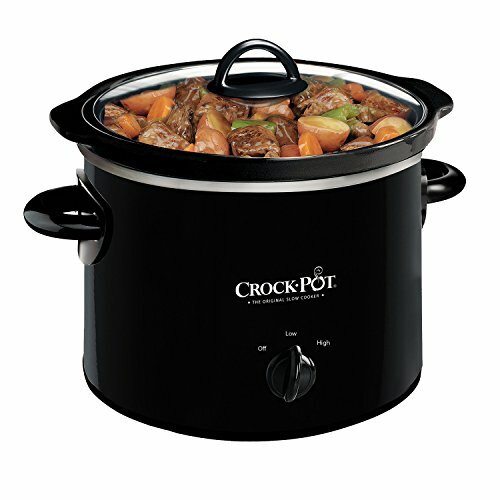 It’s a healthier, more cost-efficient and convenient way to cook. 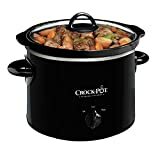 This Crock-Pot Manual Slow Cooker cooks on High or Low settings, and the Warm setting can be used to keep your dish at an ideal serving temperature.